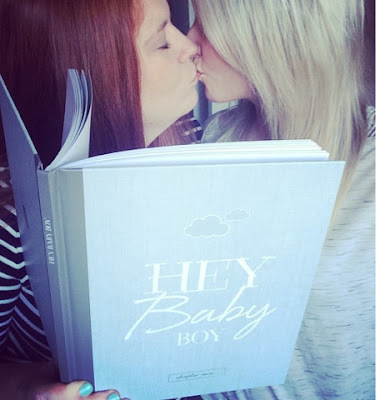 We are so, so excited to announce... our little one is a baby boy! 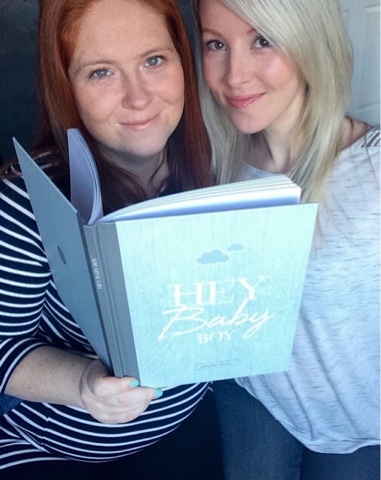 When we had our 12 week scan, we were lucky enough to be scanned by one of Lauren's friends, who is a midwife sonographer. She told us that if we went to see her at around our 16 week mark, she would see if she could see our baby's gender. 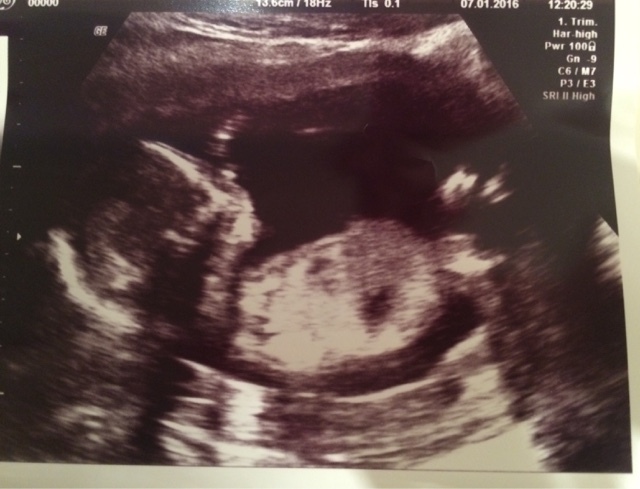 So at 16 weeks and 1 day, we went back to the clinic, and without a doubt, it was a little boy! It was amazing to see him wriggling around and sucking his thumb, and finding out he was was a he! Although after our 12 week scan Lauren began to feel like it was a boy, and Sarah had felt like it was a boy a few days before our gender scan, pretty much EVERYONE, minus Lauren's brother and one of Sarah's best friends were convinced it was a girl! Lauren's Mum and sister had even repeatedly referred to the baby as she, Sarah's Mom had even bought a couple of pink babygrows! As we had drove to the clinic, stopping to pick up coffees for the staff as a thank you for our extra scan and early gender reveal, the weather had been dark and rainy. 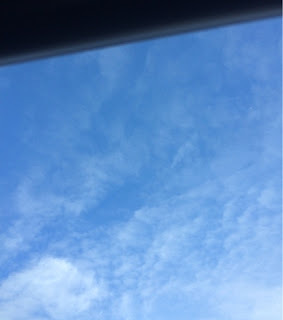 However as we came out of the clinic, overwhelmed by our news, the sky had turned a beautiful bright blue for our little boy! 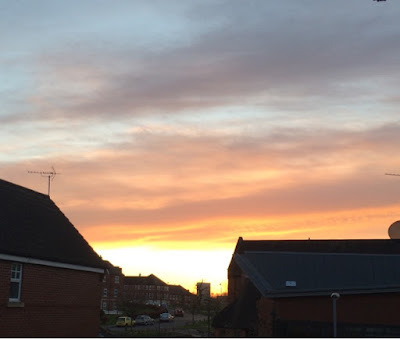 After letting our parents know they were expecting a grandson, and swearing them to secrecy as we wanted it to be our little secret for a couple more weeks, we decided to go for a wander round our favourite nearby town. 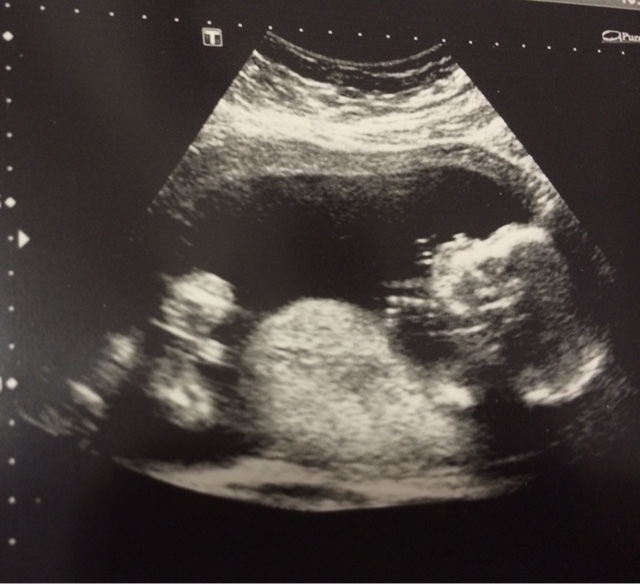 Firstly, we went to Giraffe, the place that we had last been 14 weeks and one day earlier, on the day of embryo transfer. It's a place we often go together for breakfast, but it was a bit surreal to sit and talk about how different it was then and now...last time we could talk of nothing but hope, or how much we wanted our dream to come true, of how much we longed for our baby. And then here we were, 16 weeks and 1 day pregnant, having just found out Lauren is growing our son, and talking again of our hopes and dreams, but this time knowing it is all going to come true. It was pretty magical. 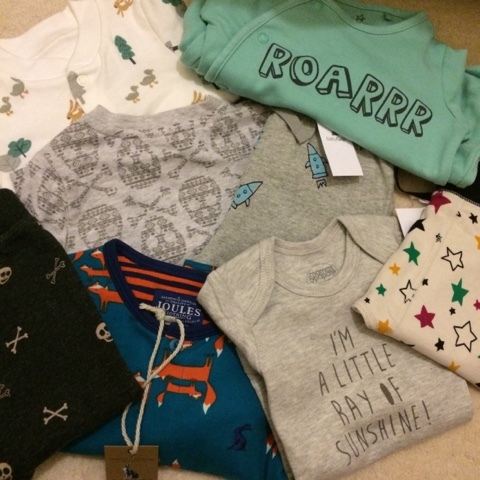 Of course, after a lovely long lunch, there was only one thing left to do.... Go and buy some baby boy clothes! Sarah has now been banned from buying more for a while as we have around 60+ items! Today was our 20 week scan. Although confusingly we aren't 20 weeks until next Wednesday! But apparently it is in fact an 18-21 scan. 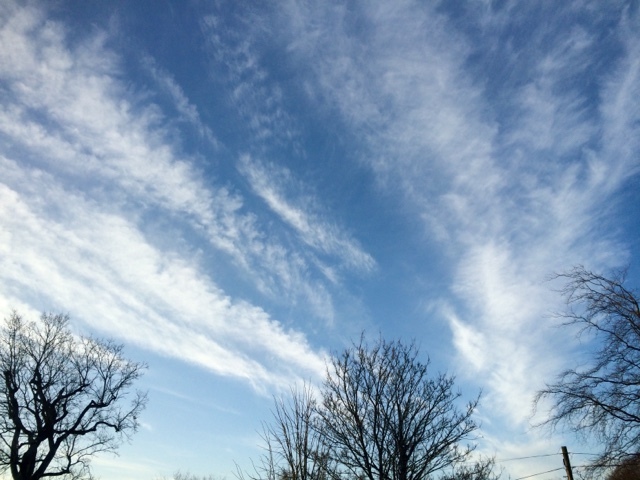 It was a wonderful day, starting with a beautiful sunrise, and another gorgeous bright blue sky. My Mom came with us, as Lauren's Mum had been to a previous scan with us. The sonographer asked if we wanted to know our baby's gender and we said we know, but would like it confirming. 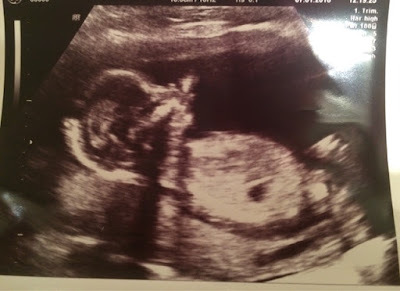 Our baby, always the awkward little monkey, was lying face down with his back to the front, so although she managed easily to show us his spines, arms, legs, stomach and kidneys, (and confirm he is most definitely a little boy! ), she struggled to see his brain / skull and his face. Even with a bit of wiggling and poking him he only turned briefly enough for her to reassure us his face looks completely normal, and to quickly measure his head - again all lovely and normal, phew! It was a huge relief to walk out of the clinic knowing our little boy looks entirely perfect. So now we just can't wait to meet our little man! We are so excited for a life of playing dinosaurs, trains and Lego. Or ballet, dressing up and dolls, if he prefers. But one thing is for absolutely sure, this little boy could not possibly be loved more by his two mummies, he already has our hearts and so much more. This is so exciting! So happy for you both, and enjoy the shopping! The tiny babygrows are just the cutest. I am super chuffed for you both......!!!!!! Even though I got it wrong... I was pretty certain you were going to have a girl & I have no idea why?! It just seemed to roll off the tongue. Anyway the baby grows are so cute but you defo need to put aban on buying them already' 60????!!!!!! Woah! Haha... Can't wait to see more! !